We’ve formed premier partnerships with leading brands to give our Friday Harbour Homeowners the ultimate living experience. From luxury car service to our beautiful Marina, we make sure life at Friday Harbour offers simply the best of everything. 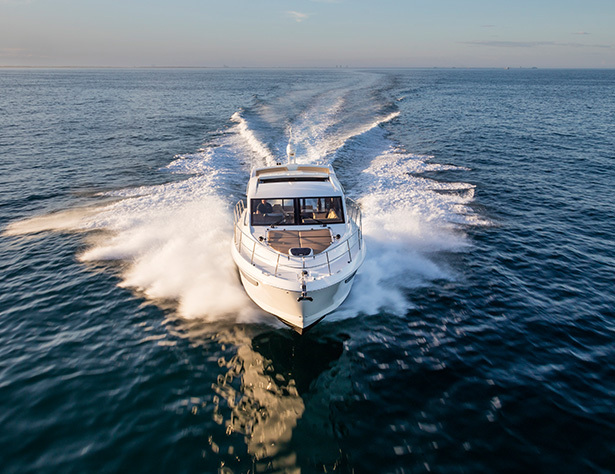 Pride Marine Group adds to Friday Harbour Marina's offerings with new and pre-owned boat sales and brokerage, parts and services, and watercraft rentals. 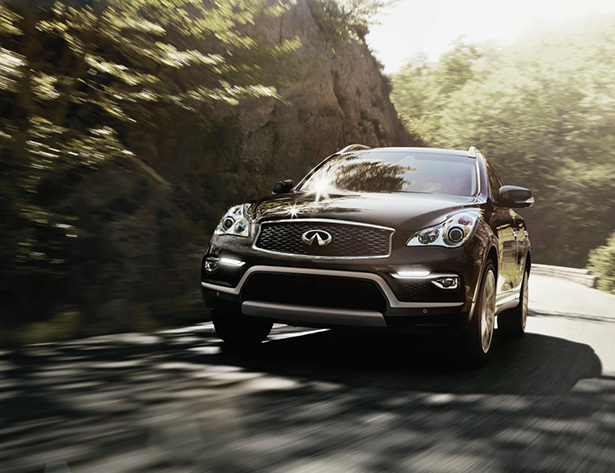 400 Infiniti’s safe and high performance vehicles provide exclusive transportation to Friday Harbour Resort homeowners. The cars offer shuttle service around the resort, as well as complimentary drop offs and picks ups to locations outside the resort. 400 Infiniti is our exclusive vehicle provider for the shuttle service at Friday Harbour Resort. Services include getting around the Resort to complimentary drop offs and pick ups from select locations. Tourism Barrie is the official Destination Marketing Organization for the City of Barrie. In collaboration with its partners, Tourism Barrie works to attract visitors to authentic tourism experiences in Barrie and Area, strive to satisfy them when they are here and bring them back for future visits. 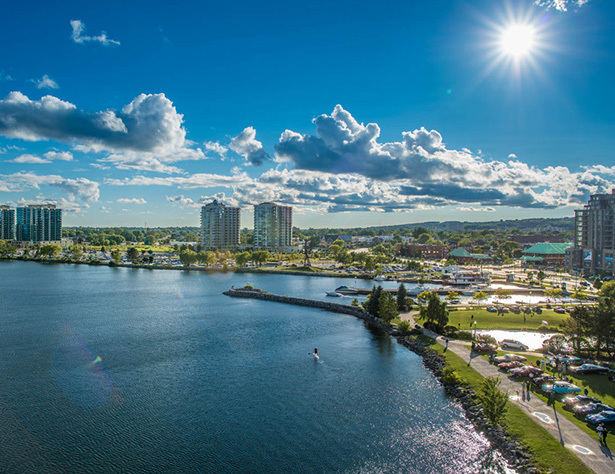 Tourism Barrie is a dynamic and entrepreneurial destination marketing and management organization that collaborates with the tourism industry in Barrie to bring prosperity to the region.